Photographer Owen Reyes shot the 40 Binibinis for their official images wearing the pageant top paired with denims. Posted in: 1 Pageant Pages, 2 Shout-out-Looks. Tagged: Bb. Pilipinas 2017, Christopher E Munar, Confucius, David's Salon, Jojo Bragais, Owen Reyes, Ralph W. Sockman, Sunfish Swimwear. True humility is intelligent self-respect which keeps us from thinking too highly or too meanly of ourselves. It makes us modest by reminding us how far we have come short of what we can be. Congratulations in advance to the new Queens! Below are the latest photos of the Binibinis in Sunfish Swimwear as photographed by Owen Reyes. Posted in: 1 Pageant Pages, 2 Shout-out-Looks. Tagged: Bb. Pilipinas 2017, Owen Reyes, Raymond Saldana. Ace photographer and one of Bb. Pilipinas favorites Owen Reyes took photos of the 40 Official Candidates wearing their official pink tank tops. Honestly, they are all looking good in these images. I will show them to you in five groups of eight, then tell me your favorites afterwards. Posted in: 1 Pageant Pages, 2 Shout-out-Looks. Tagged: Angelica Alita, Jehza Huelar, Jennifer Hammond, Joanna Eden, Kylie Verzosa, Maxine Medina, Nichole Manalo, Nicole Cordoves, Owen Reyes, Raymond Saldana. In what photographer Raymond Saldaña (along with Owen Reyes) calls the Bb. Pilipinas Photoshoot Workshop, the eight beautiful winners were subjected to a training on how to conduct themselves in front of the camera in a mix of glam, swimsuit and overall sexiness a la Miss Universe candidate peg complete with faux-furs and a shimmering silver backdrop. This is the first time I heard of this activity, and it really augurs well for our ladies. With their confidence oozing and gorgeousness overflowing, you can see how well they are doing in front of the masterful lens. Posted in: 1 Pageant Pages, 2 Shout-out-Looks. Tagged: Angelica Alita, Bb. Pilipinas 2016, Jehza Huelar, Jennifer Hammond, Joanna Eden, Kylie Verzosa, Maxine Medina, Nichole Manalo, Nicole Cordoves, Owen Reyes. In these recently-released photographs taken by Owen Reyes (who did the glam shots of the forty Binibinis during the competition), the Bb. Pilipinas 2016 titleholders and runners-up are shown at their most casual get-ups while wearing one of the several pre-pageant shirts. Blue it is in during this photoshoot. Who stood out among them? I’d say all eight (8) of them did – Miss Universe Philippines 2016 Maxine Medina, Bb. Pilipinas International 2016 Kylie Verzosa, Bb. Pilipinas Supranational 2016 Joanna Eden, Bb. Pilipinas Intercontinental 2016 Jennifer Hammond, Bb. Pilipinas Grand International 2016 Nicole Cordoves, Bb. Pilipinas Globe 2016 Nichole Manalo, 1st Runner-Up Angelica Alita and 2nd Runner-Up Jehza Huelar. Posted in: 1 Pageant Pages, 2 Shout-out-Looks. Tagged: Bb. Pilipinas 2016, Owen Reyes, Raymond Saldana. Yes, the Binibinis really did make it as fine models for Photographer Raymond Saldaña who was able to bring out the best in practically all forty of them. Hard to find a lot of fault in the BPCI-uploaded images because they were perfected for public viewing. And so, I am now presenting the fifteen (sixteen in the video above) who stood out in my eyes. These choices are based solely on the shots, no more, no less. Let’s go to the Glamshots now. 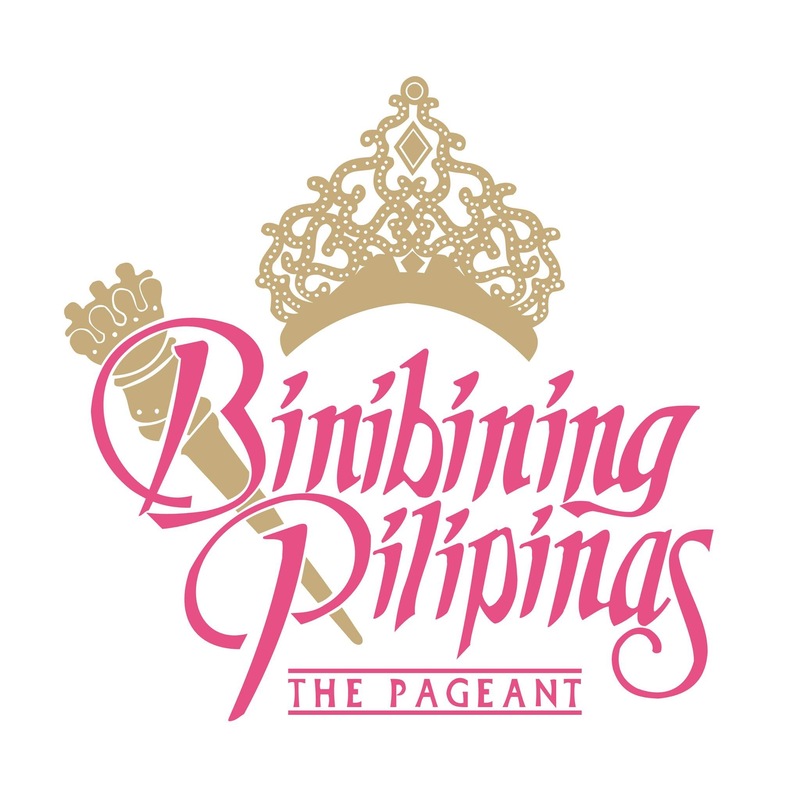 It’s a pity that there are only thirty-eight (38) available because those of new Binibini 1 Gail Ventic and Binibini 20 Geisha Naganuma have not been shot by Owen Reyes owing to their late entry into the game. It could only mean that both Janelle Olafson and Kim Ross Delos Santos already had theirs. Now this part is trickier in the sense that the photographs may be defined by viewers differently in terms of the word “glam”. But my operational definition for glam is fully made-up, sophisticated and radiantly glowing with alternating red-carpet aura and celebrity appeal. Here are my Fifteen (15) ‘Glammed-Up’ Binibinis now. Let me reiterate that these selections are based only on the photos taken by Raymond Saldaña and Owen Reyes. No other considerations were made outside of what the images publicly proclaim.